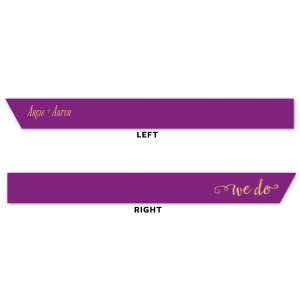 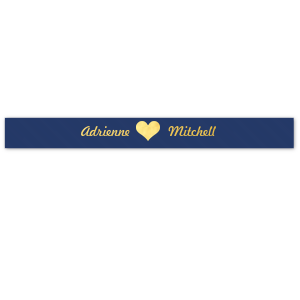 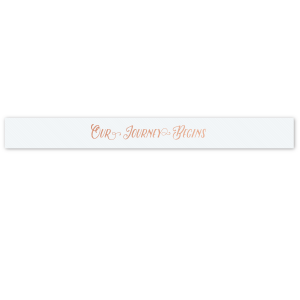 Create custom ribbon for any occasion here. 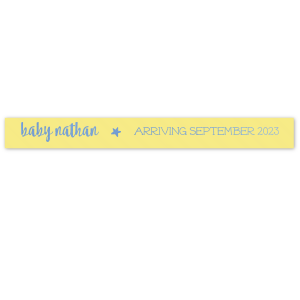 Design your own unique ribbon with custom graphics, text and colors. 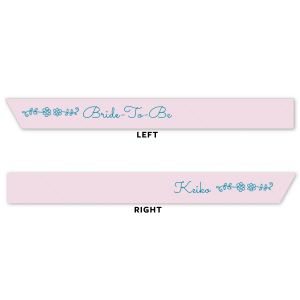 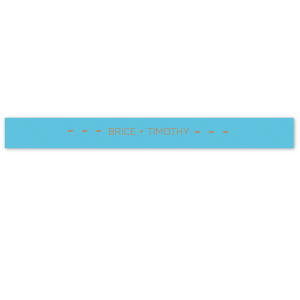 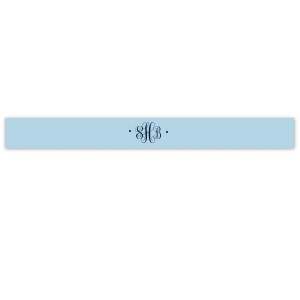 We offer a wide selection of stylish ribbon colors perfect for wedding gift tags and much more! 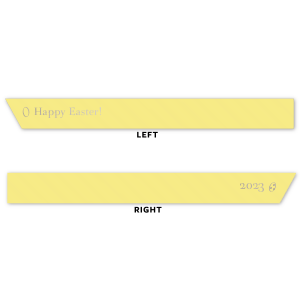 Start creating your ribbon above.